Opening your own blog doesn‘t seem to be too easy at first. You must be dedicated enough to start your own blog. Also, you’ve to prepare the necessary tools for you to start your blogging journey.Blogging is one of the best ways to make money online. Writing useful content, getting traffic and then earning from it is what comes in the blogging. But, it’s not all. There is lot more to explore in this puzzle world of blogging.You should put each and every step of your blogging journey wisely. 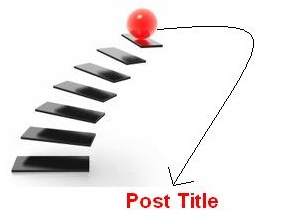 The process starts from the naming of your blog. Most of the bloggers just underestimate this part, but if you want yourself to get counted among the top bloggers, then don’t ever neglect the importance of selecting good blog name. 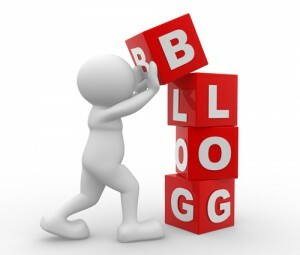 Blog name is first and foremost the most important part of your blog. In the task of selecting your blog name, blog name generator tools can help you out. With such tools, you can easily generate name for your blog. Many bloggers use blog name generator tools to ease the task and to save the time. If you are looking forward to use blog names generator tool, but are not sure which one to go with, then the below list of 5 best naming tools is meant for you. Creating a name from your own might be a hassle which is why you can use lots of Blog name generators. We’ve listed the top 5 Blog name generators here. Take a sneak peak at each of its reviews and let us know how you think about them. Spinxo offers a whole bunch of tools to pick names for blog, Twitter & YouTube Account and domain name as well. Just by using some of the info you pack in, Spinxo will generate names for you that are relevant and available for your blog. Spinxo is rather easy to use. Just go to their website and hit SPIN to generate your predicted name. But one of the most disappointing things is they use the same tool to generate different names. Support if you want to create a twitter name. The resultant random name will be the same if you had SPUN for a blog names. Spinxo is pretty fast to plot the keywords for you. Spinxo is the best tool out there if you require a name in no time at all. No guys, it’s not the Android Game that’s freely available in Playstore. In first of your several uses, Wordroid won’t get much of your attention. 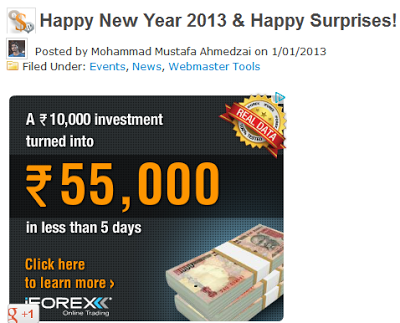 But, we recommend you to take a deeper look and roam around the site’s pages to get more idea. ell. It generates well-designed good names that can later be actual brand names as well. Top of that, Wordroid is amazingly fast as well. Using NameStation is fairly easy. Most of our other Blog name generators lacked in options whereas NameStation has too many options to try on. But, most of the options are pretty close. You can use your own keywords to play it as prefix or suffix. You can also play around with the names if you select the minimum number of characters for your randomly generated name. Although, this web service isn’t pretty slow, it’s reasonably fast. NameThingy also offers some good tools to pick your desirable name. They let you pick up the names automatically or you can manually select your name using their options. But, according to our trials we found that automated names are far better than the manual ones which use your keywords and limiting length to determine your blog name. Pick some keywords and let PanaBee rest of the jobs for you. It’s amazing to see how simple words and implementing easy options can be so much fun with this intuitive site. It uses simple tools to add some words to your blog name. It sometimes even spell the keyword names in backwards to get weird but funny names as well. We guess they picked their blog name using their tools. It’s great if you like to get a unique creative name for your blog.